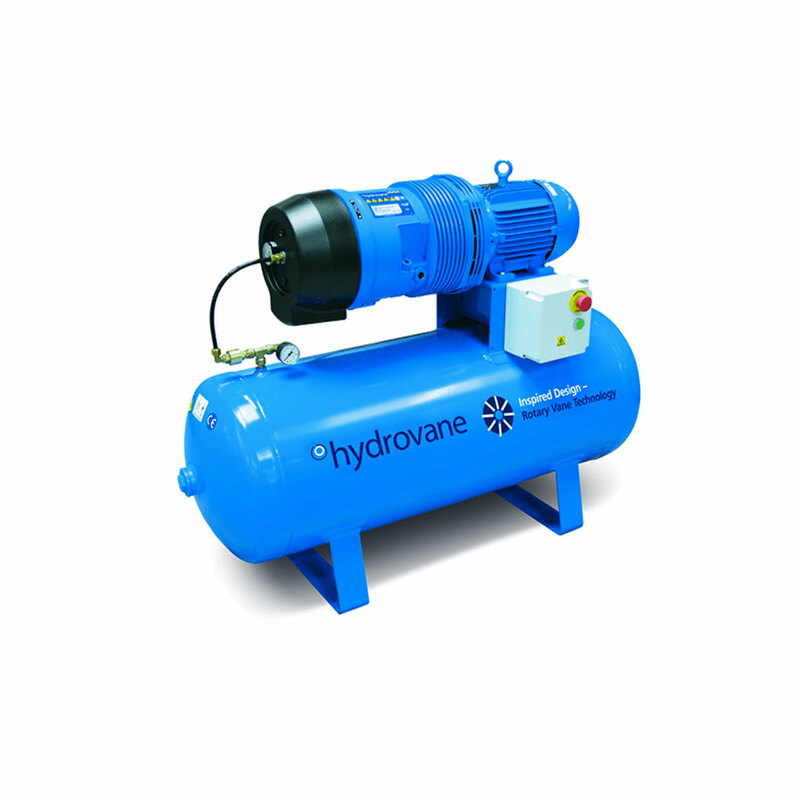 Small and compact Hydrovane HV 01 - 04 models are ideally suited for light industrial and workshop applications where the compressed air outlet needs to be situated close to the point of use. This series is available as fully integrated package or can be supplied as a kit for local assembly to give you the complete Solution. Integrated packages can be more cost-effective than building a system using separate components. 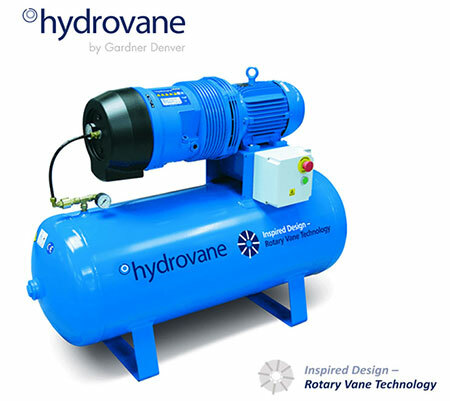 Quiet as Standard, with noise levels as low as 62 dB(A) a Hydrovane can be located at the point of use. 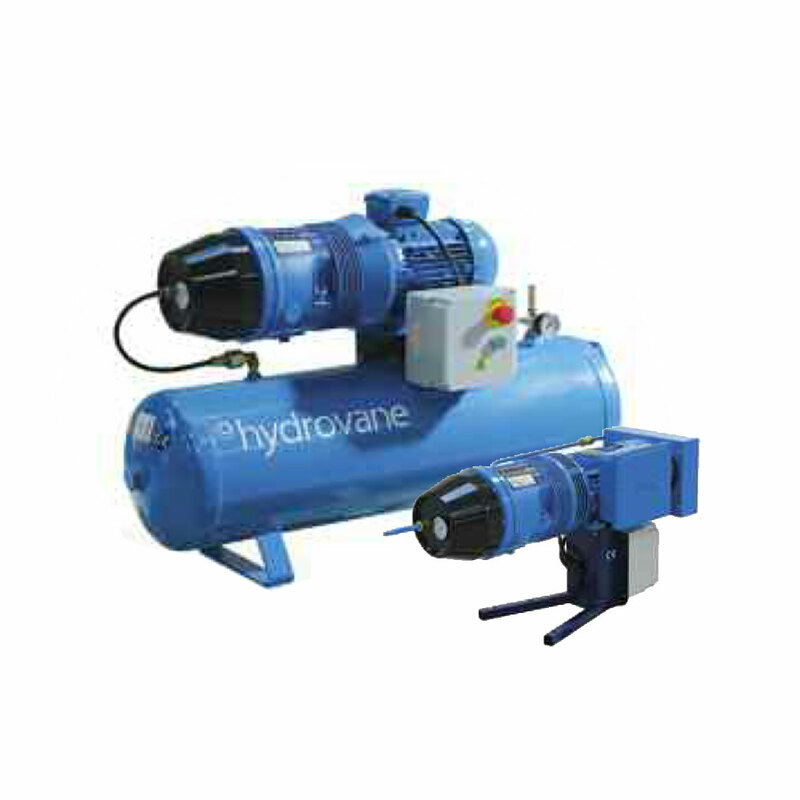 High Quality Air, clean, dry and pulse free straight from the outlet means less downstream equipment required. 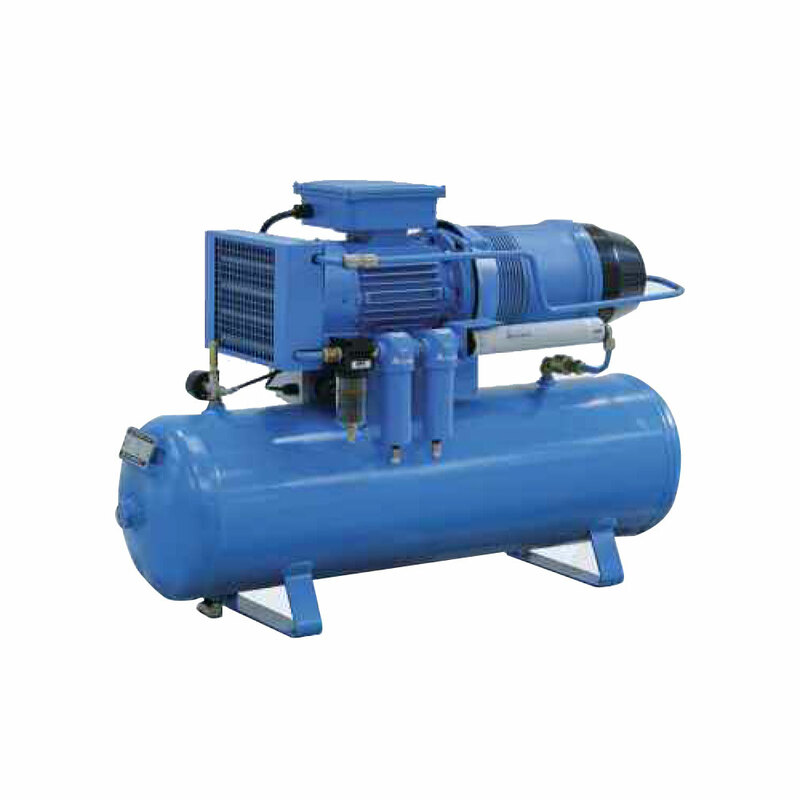 Slow Speed, 1450 - 2800 rpm (model dependent) speed operation results in low noise, low stresses and long life. Direct Drive, no gears, no belts. Up to 100,000+ operating hours due to its simple integral design. A High Quality starter with a robust control circuit, including over-temperature protection.